In 2007, the Quebec Marine Association (QMA) created the Quebec Nautical Station program in order to group all the suppliers of services and nautical products in a same region to offer residents and tourists access to all the information from a single source. It’s on an assignment in France that the QMA was blown away by the work that was done by the Fédération française des industries de plaisance with the France Stations Nautiques network. 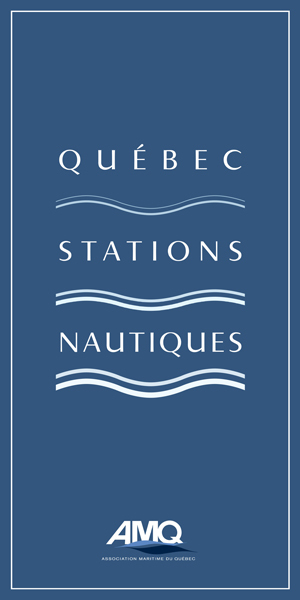 Following the same concept, the Quebec network started by accrediting one nautical station in 2008 to quickly move on to 5 accredited stations in 2009. In 2014, the network now counts 15 nautical stations across the province.